SAR stands for Specific Absorption Rate which is the unit of measurement for the amount of RF energy absorbed by the body when using a mobile phone. Although the SAR is determined at the highest certified power level in laboratory conditions, the actual SAR level of the phone while operating can be well below this value. This is because the phone is designed to use the minimum power required to reach the network. Therefore, the closer you are to a base station, the more likely it is that the actual SAR level will be lower. 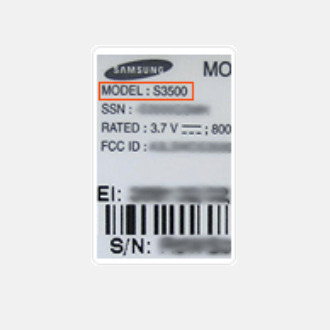 Here you can check the SAR Value and related information for your Samsung mobile phone. search results Please, insert phone model. While mobile communications are certainly transforming our lives with the enormous benefits that they provide, we recognize that some people would like to learn more about the health and safety aspects of these technologies. Therefore the MWF (Mobile & Wireless Forum) has recently released a video on the issue and you can download a copy from here.